Waiting for the right time to buy a new caravan? It’s here! 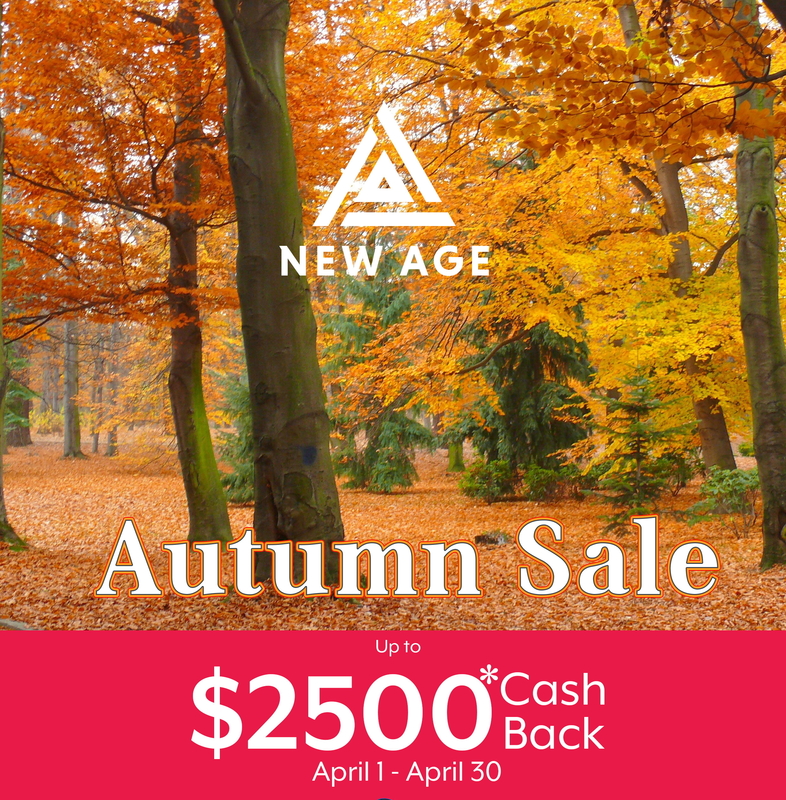 New Age Caravans Gold Coast AUTUMN SALE is on now! Get up to $2500 back on selected quality stock caravans. New Age Caravans Gold Coast have South East Queensland’s biggest range, you’re sure to find the caravan that’s right for your lifestyle and budget. Enquire about this Event below!